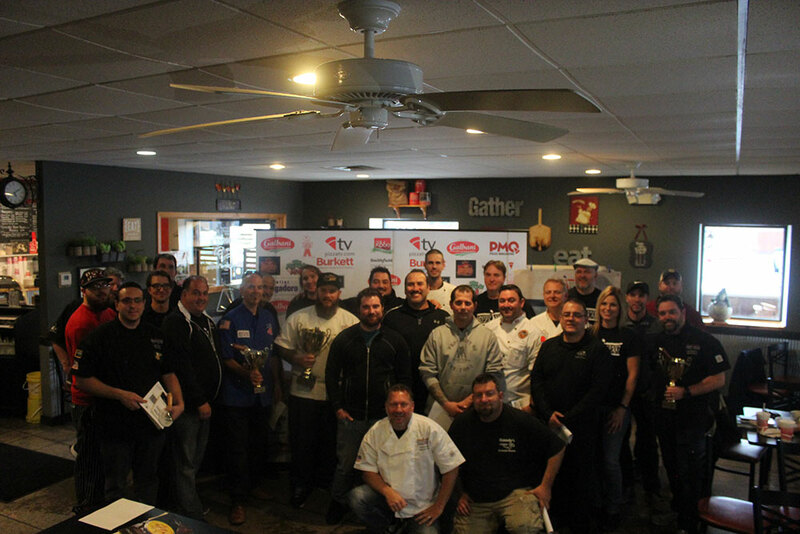 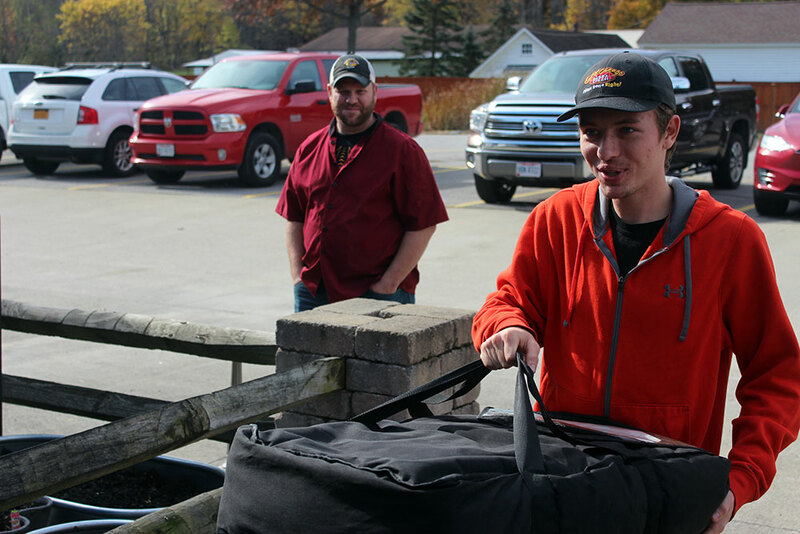 Nineteen pizza makers from across the country trekked to Valley City, Ohio at the beginning of November to prove they are the best in the nation at the U.S. Pizza Team’s 2018 U.S. Pizza Cup Northeast Trials. 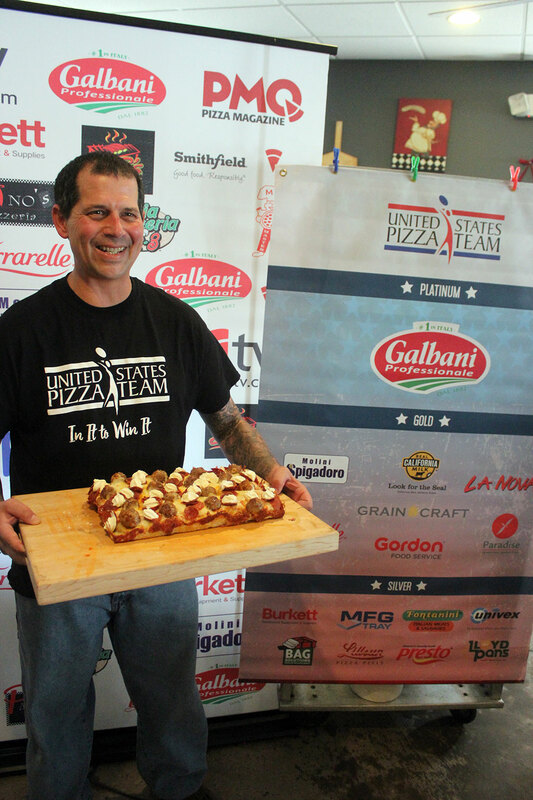 Competing in a “traditional” category, all competitors were limited to two out of five traditional toppings, plus their blends of cheeses and spices. 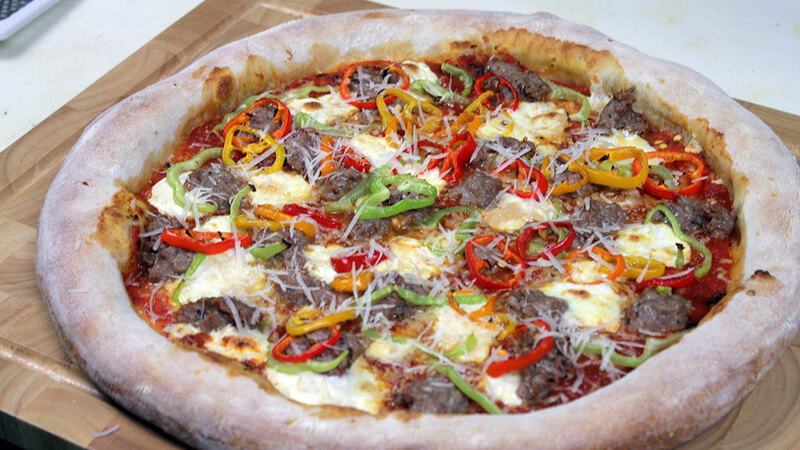 Toppings included pepperoni, sausage, peppers, mushrooms, and onions. 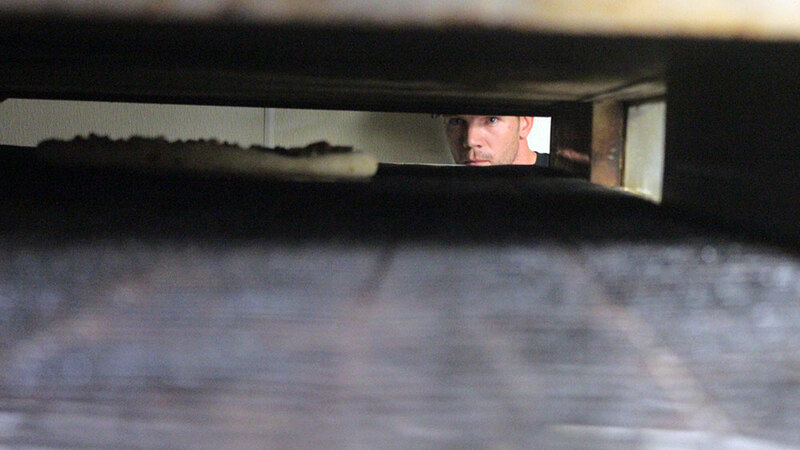 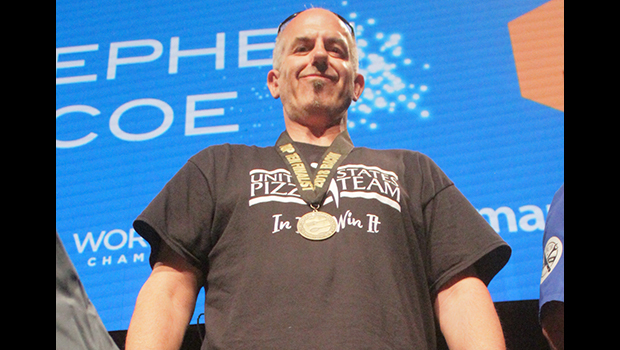 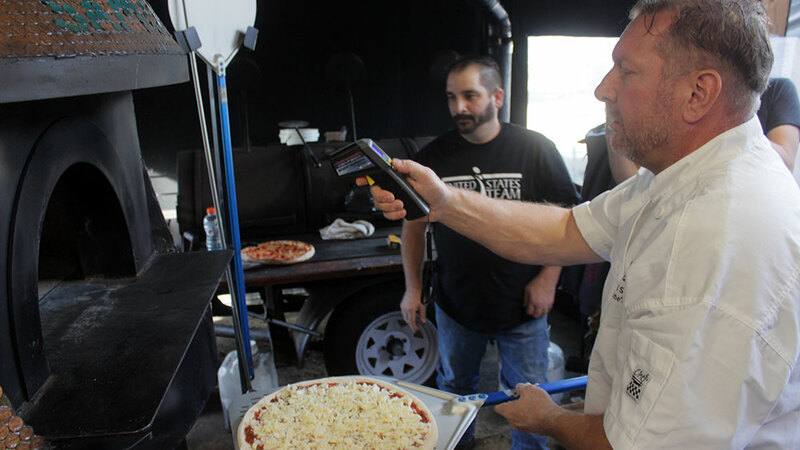 Taking first place was three-time U.S. Pizza Team (USPT) event competitor Lars Smith of State of Mind Public House and Pizzeria in Los Altos, Cal. 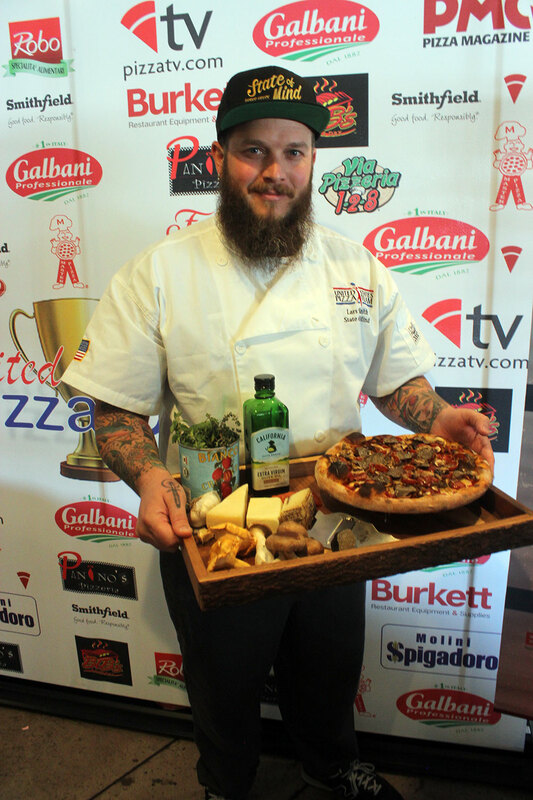 Lars took first place with his pie featuring State of Mind’s slow proofed dough made with organic California flour, organic California tomato sauce, mozzarella, Point Reyes Toma, dry roasted king and tree oyster, chanterelle, shiitake, cremini and enoki mushrooms. 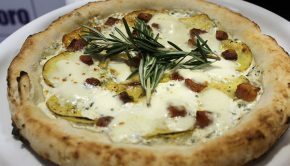 This was complimented with pepperoni, black truffle, pecorino with truffle, and California extra virgin olive oil. 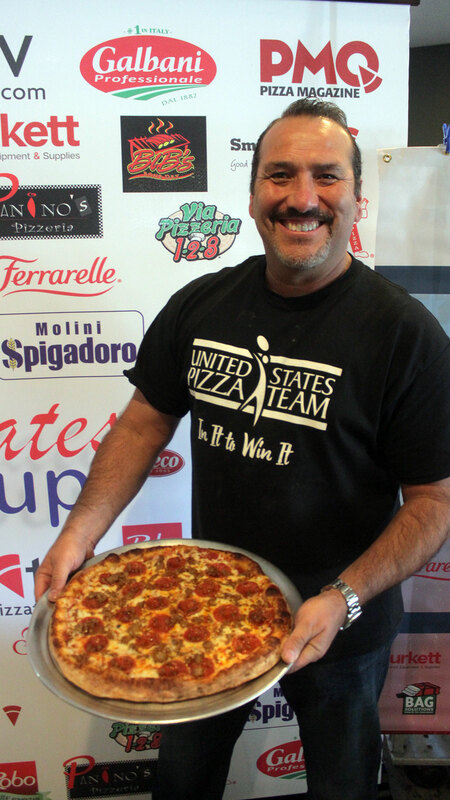 Second place went to USPT veteran Dave Sommers of Mad Mushroom in West Lafayette, Ind. 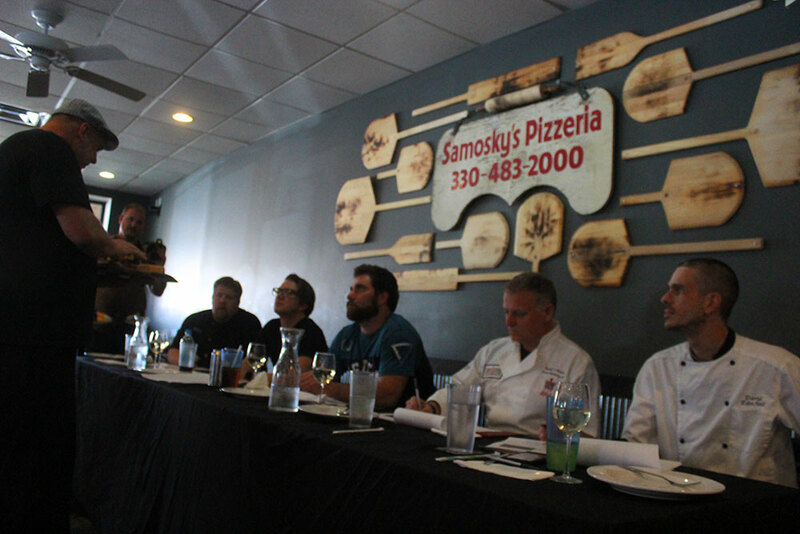 Dave presented the judges a Rosemary dough infused with herbs and spices, house-made fennel sausage and a variety of crimini, oyster, shiitake and baby bella mushrooms, lightly sauteed in a white truffle olive oil and covered with a mixture of gruyere, grand cru, fontina, and mozzarella. 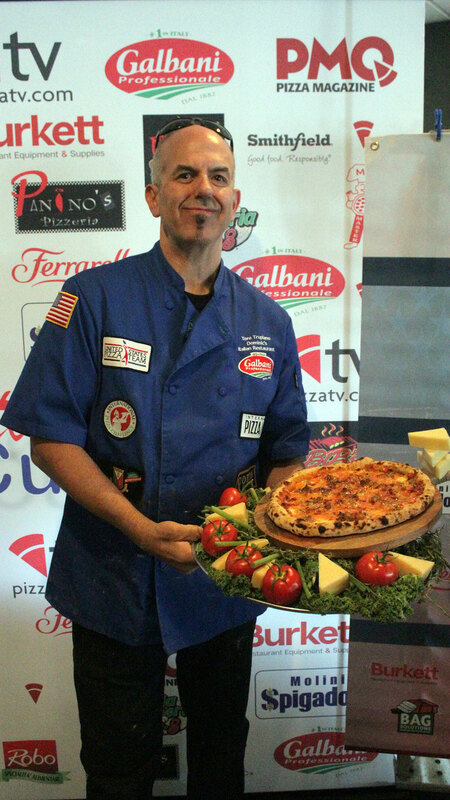 All finished with grated extra aged asiago and a “Robusto Gouda.” Third place went to USPT Competing Member Tore Trupiano of Dominic’s Italian Restaurant in Oceanside, California. 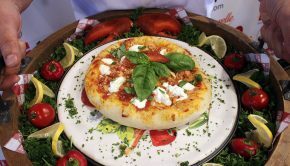 Tore showed off his hand-milled pizza sauce with fresh tomatoes, infused with chopped basil and spices. 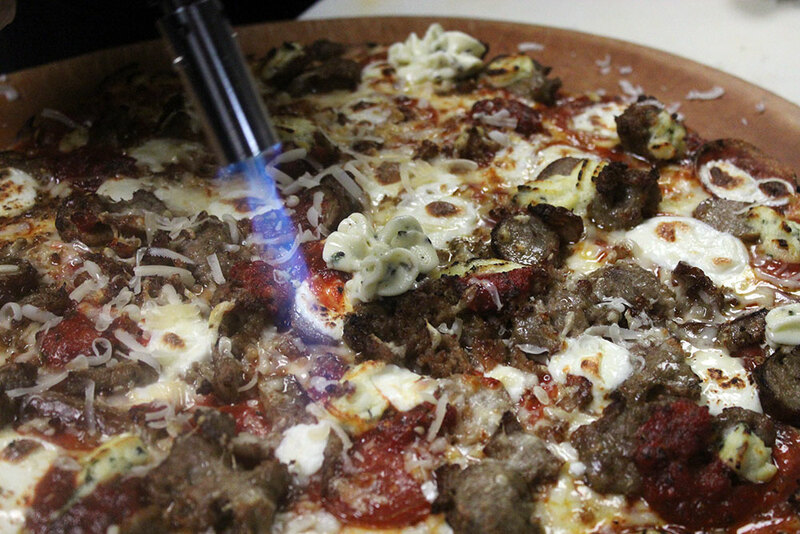 A blend of whole milk mozzarella and smoked mozzarella was the canvas for housemade Italian fennel sausage and sauteed sweet onions, accented with olive oil. 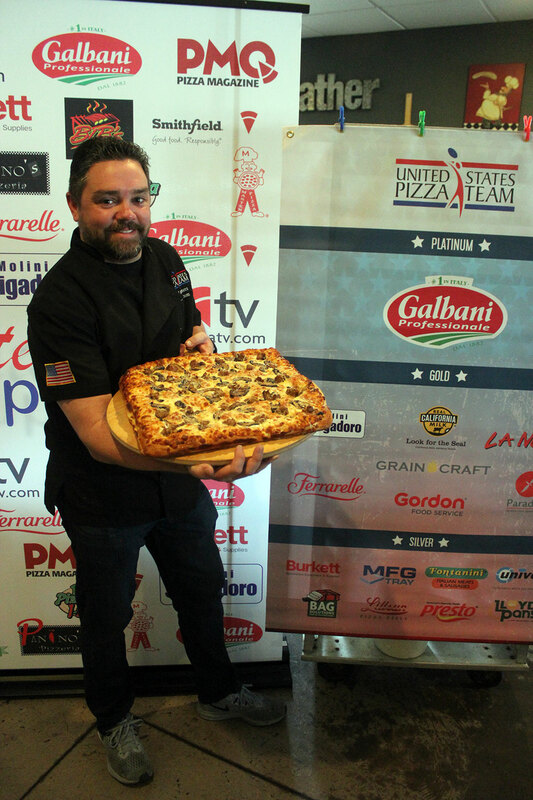 Top prize for the Northeast Trials was a spot on the USPT as a premiere member and a trip to compete in the World Pizza Championships. 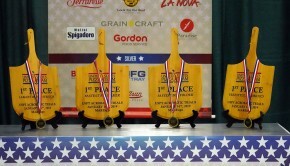 Other competitors won trophies, signature pizza cutters from Clay’s Woodworking in Punxsutawney, Pennsylvania, and a copy of both “Marketing from the Trenches” by marketing guru and world traveler, Rudolf J. Waldner, and “Risotto and Beyond” by USPT member and culinary phenom John Coletta. 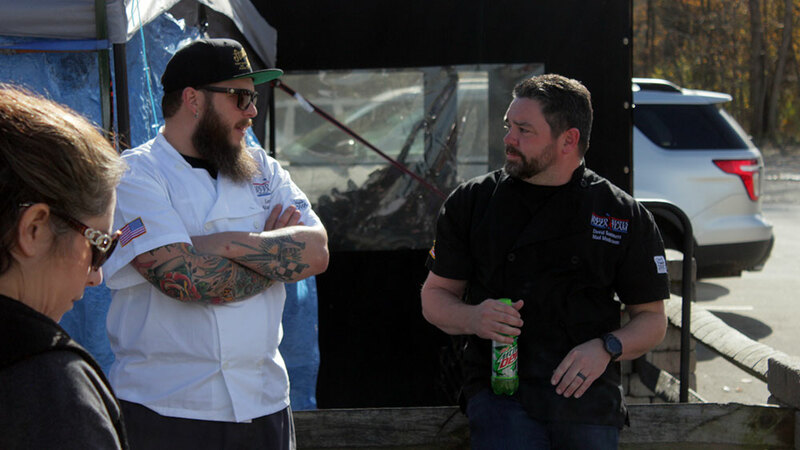 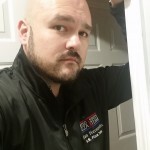 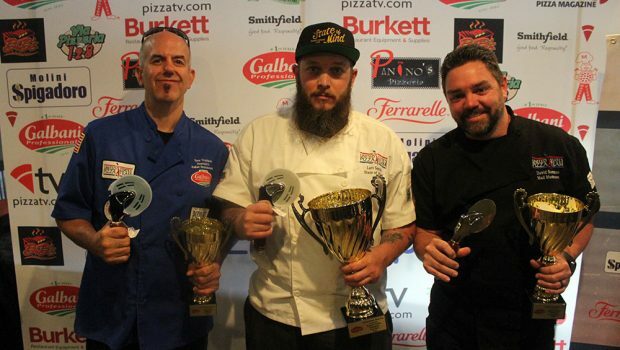 Other competitors in the 2018 U.S. Pizza Cup Northeast Trials were Joe Pinzone, Forno Wood-Fired Catering, Willoughby Hills, Ohio; Michael Athanasopoulos, The Lamb & The Wolf, Rocklin, California; Frank Baird, Franco’s, Mentor, Ohio; Jill Zinn, Jilliano’s Pizzeria, Amherst, Ohio; Kinsey Henderson, Mad Mushroom, Lexington, Kentucky; Dan Uccello; Flo’s Pizzeria, Grand Rapids, Michigan; Mike Russo, Russo Pizza, Medina, Ohio; George Taylor, Taylor’s Neighborhood Pizza & Sandwich Shoppe, Endwell, New York; Dab Satullo, Sauced Pizzeria, Fairview Park, Ohio; Sean Dempsey, Dempsey’s Brewery, Pub and Restaurant, Watertown, South Dakota; RC Gallegos, RC’s NYC Pizza & Pasta, The Woodlands, Texas; Daniel Saccone, Saccone’s Pizza, Austin, Texas; Kyle Rosch, Brenz Pizza Co., Chapel Hill, North Carolina; Patrick Maggi, Maggi’s Pizza, Damascus, Maryland; Anthony Scalia, Lil’ Paisans, Rootstown, Ohio; and Giovanni Labbate, Brick’s Wood Fired Pizza, Mount Prospect, Illinois. 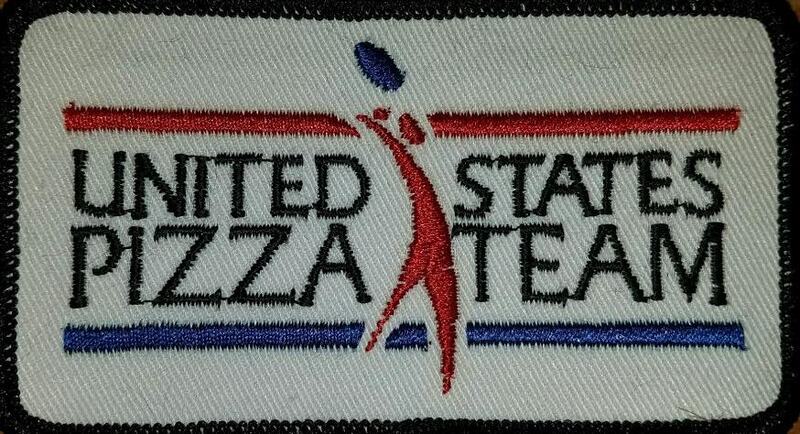 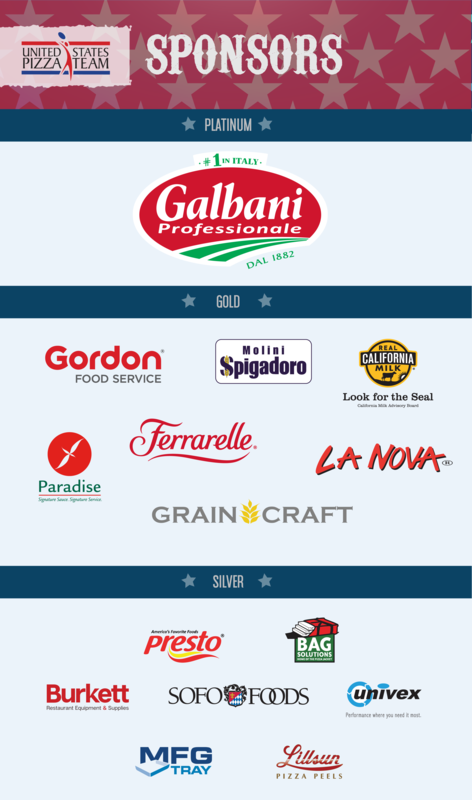 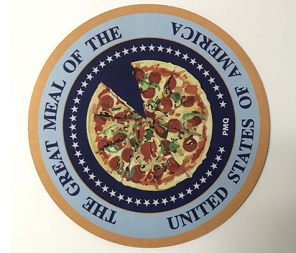 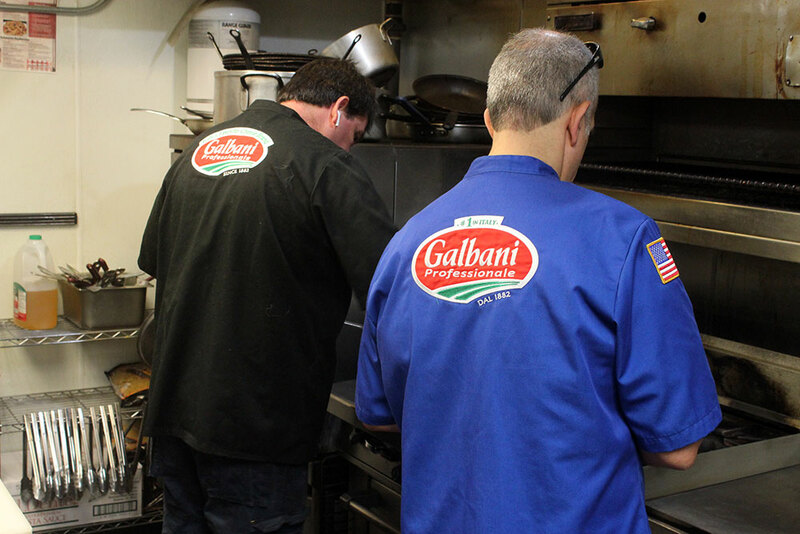 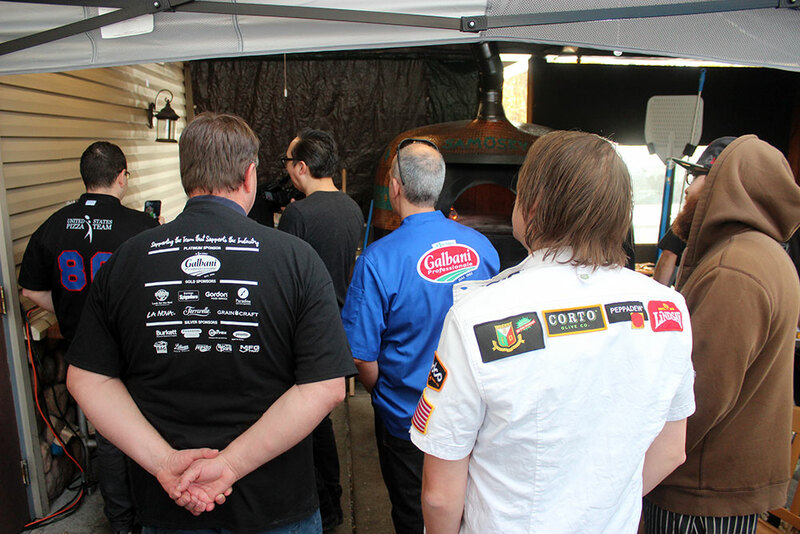 Sponsors for the U.S. Pizza Cup Northeast Trials are Galbani Cheese, Ferrarelle, Molini Spigadoro, Burkett, Greco and Sons, Smithfield, Robo Specialita Alimentari, Bib’s BBQ Sauce, Via Pizzeria 1-2-3, Panino’s Pizza, Master Pizza the U.S. Pizza Team, PMQ Pizza Magazine and Pizza TV.